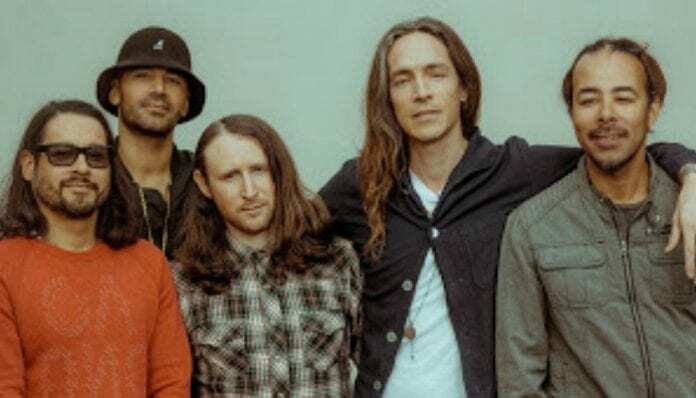 Could we be getting a new Incubus album in 2019? Bring on album number nine! Incubus fans have been eagerly awaiting for a follow-up to the band’s 2017 release, 8. 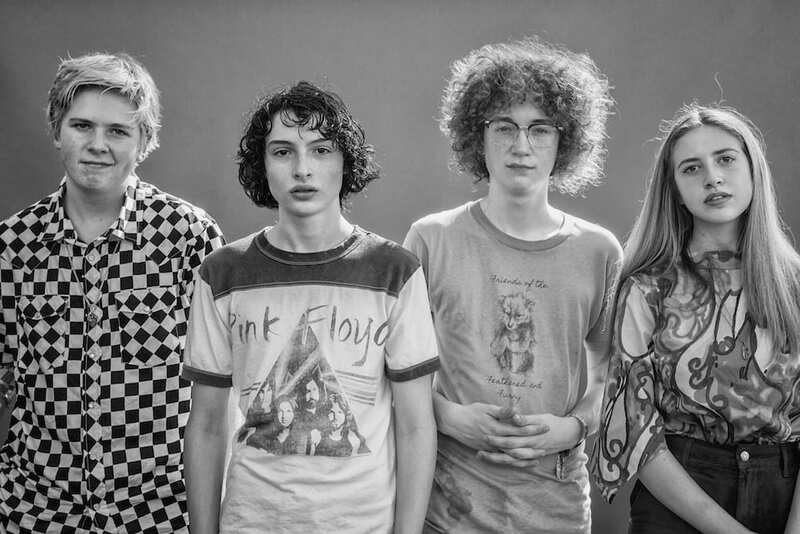 Now, an Instagram post from the band may have given us at least a tiny insight to album number nine. Incubus took to the social media platform to post a time-lapse video of them in the studio. making music is like an old friend..sometimes you pick up right where you left off other times you have to get through some small talk to get things rolling. We have been building out this magical place for the last year and we are very close to creating the art we plan on making this year. Does this mean we can see that ninth studio album later this year? We’re keeping our fingers crossed. Incubus’ album 8 was the band’s first studio release since 2011’s If Not Now, When? The band enlisted the production talents of Dave Sardy (Helmet, Marilyn Manson, Oasis) and Sonny Moore (Skrillex) for the 2017 album. Are you excited for some new Incubus? 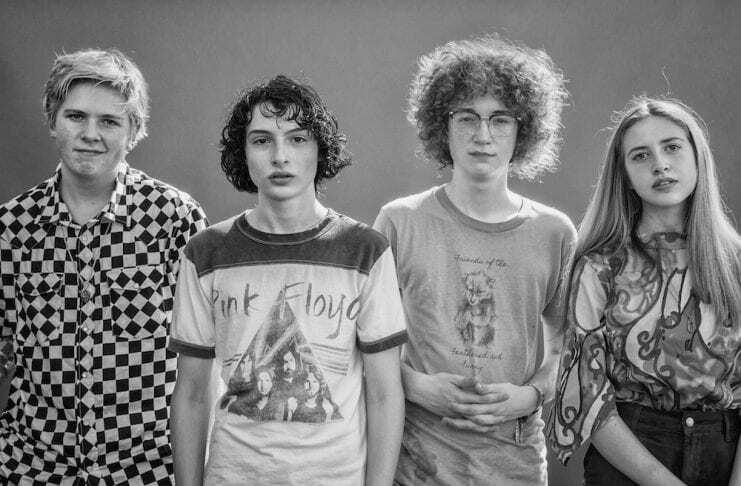 Who would you like to see the band collab with this time around? Sound off in the comments below!